The Turtles are pushed to their limits in the new Tales of the Teenage Mutant Ninja Turtles Super Shredder DVD collection, featuring episodes from season four and five, available March 21. Using all of their skills, the Turtles' training is put to the test as they face their biggest enemy yet - the Super Shredder. With 11 thrilling episodes on two-discs, the Turtles prepare to battle Shredder, meet mysterious new enemies with superhuman speed, face an old enemy Don Vizioso and protect the world from Kavaxas in this new DVD collection. Join Leonardo, Raphael, Donatello, and Michelangelo, along with April and Master Splinter, as they embark on epic adventures and more to protect their planet. 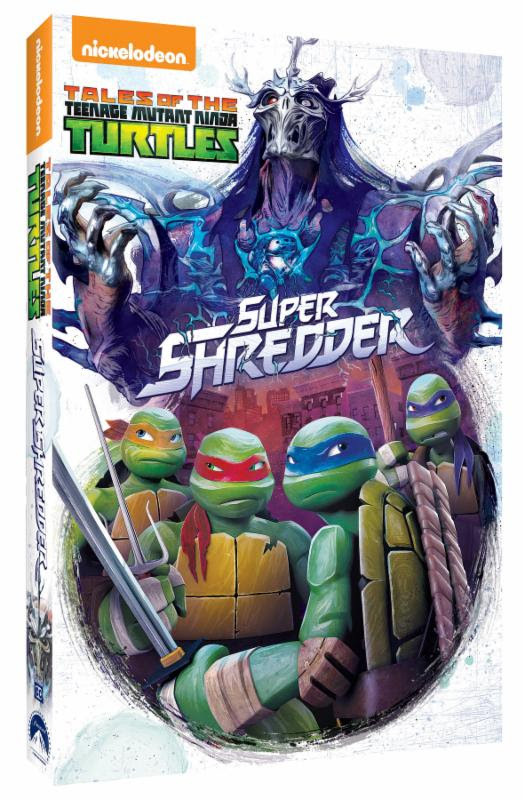 Produced by Nickelodeon Home Entertainment and distributed by Paramount Home Media Distribution, Tales of the Teenage Mutant Ninja Turtles Super Shredder will be available on DVD March 21, for the suggested retail price of $16.99. The Super Shredder - For the first time, the Turtles encounter something they cannot defeat - the Super Shredder! Darkest Plight - The Turtle team hunts for their Sensei, but soon realize they are being hunted as well. The Power Inside Her - A concerned Donnie tests April to discover her psychic abilities are rapidly growing in power. Tokka vs. the World - Raph's bonding with little Chompy is interrupted by the invasion of Tokka, who has come to Earth searching for him. Tale of the Tiger Claw - A mysterious new enemy with superhuman speed is on the hunt for Tiger Claw, and will take out whoever stands in her way. Requiem - Splinter must lead the Turtles and the Mighty Mutanimals on the hunt to defeat his old enemy. Owari - The Turtles realize they must stop Shredder... and end this conflict once and for all. Scroll of the Demodragon - The Turtles believe they have defeated their old enemies, but they soon discover a new evil is rising. The Forgotten Swordsman - Karai searches for the Kuro Kabuto, claiming to be the rightful heir to the Foot Clan, when she encounters an old rival. Heart of Evil - Donnie's grudge against Don Vizioso threatens the Turtles' mission. End Times - The Turtles must defeat Kavaxas and prevent him from destroying the world. Win: One lucky winner will receive a Tales of the Teenage Mutant Ninja Turtles Super Shredder DVD! The deadline for entries is March 15, 2017 11:59pm HST. If you submitted an eligible entry and it is chosen by random.org as the winner, you will be notified via email on or about (make sure your email address is in your profile or comment and March 16, 2017 be sure to check your junk/spam, etc. folders) and will have 3 days to respond. I'd like to win this for my nephew. I would love to win this for my grandson. I would like to win this for my nephew. He would love it! I want to win because my kids would enjoy this. I want to win because my granddaughter loves them. i would love to win this for my kids. they will love it. 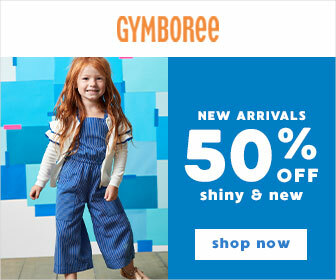 I'd love to win this for my daughter. I'd love to win for my daughter, she's a huge TMNT fan. My son is a big fan of the turtles. I would love to win for my grandson, he loves the Ninja Turtles! I would like to win this for my nephews who are big teenage mutant ninja turtle fans. I would like to win because this looks very interesting! I follow Nickelodeon DVD on Twitter under the username likwan.